Kalpana Chawla - an american astronaut. 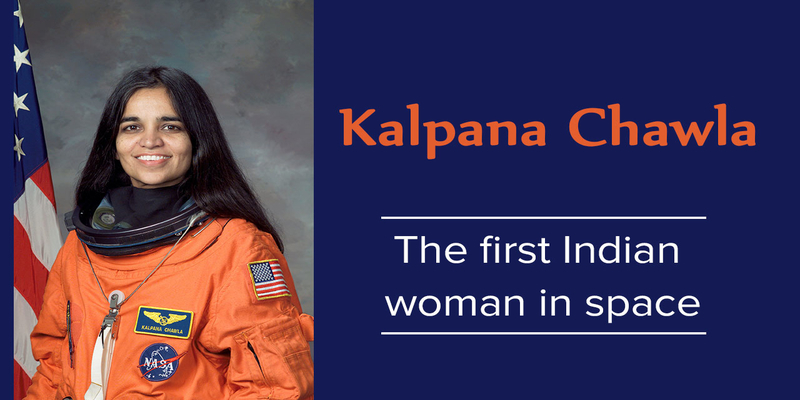 Kalpana Chawla was an Indian–American astronaut and the first woman to go in space. She flew on U.S. space shuttle Columbia as a mission specialist. Sadly, Columbia's second mission ended in a fatal tragedy. Let's learn about the first woman born in India to go into space.